Miami, Fla. – March 13, 2012 – Cristina Alonso, a Miami shareholder with Carlton Fields, was honored at the Florida Diversity Council’s 2nd Annual Florida Women’s Conference as a winner of the 2012 Glass Ceiling Award. The award is presented to women who have excelled and shattered the glass ceiling in professions which are dominated by men. The conference was held at the Kovens Conference Center at Florida International University. 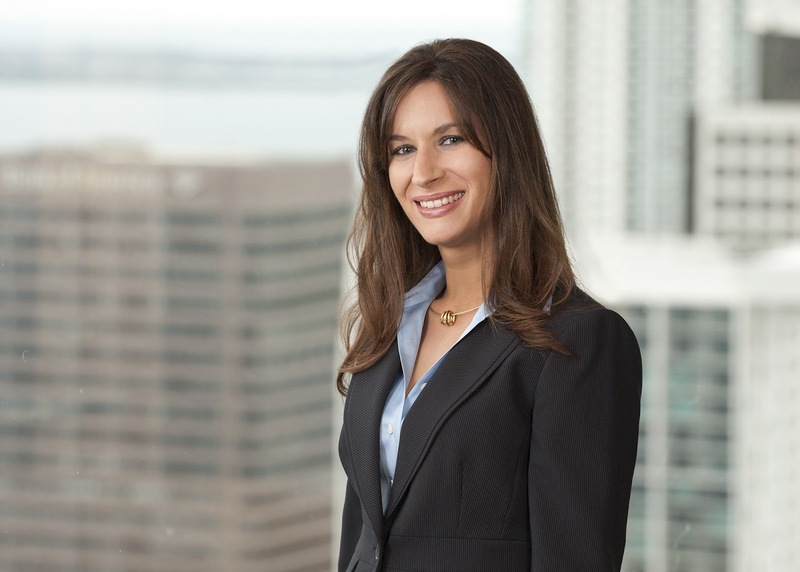 The conference, sponsored by Carlton Fields and co-chaired by the firm’s Miami Shareholder Kristy Johnson, is a statewide event focusing on professional development, community, networking and entrepreneurship. The conference gives women a tremendous opportunity to learn and make connections. In addition, the conference lends itself to be a statewide dialogue for women in the work place. Alonso, who is board certified in appellate practice by The Florida Bar, handles appeals in state and federal court, including brief writing and oral argument. She also works with litigators on high-stakes cases and key legal issues and drafts and argues complex pre-trial motions, case dispositive motions, jury instructions and post-trial motions. She received her bachelor’s degree, with distinction, from the University of North Carolina at Asheville, and a law degree, with honors, from the University of Florida College of Law.